New STREAM Lab- Check it out! St. Mary’s Domincan High School, New Orleans, Louisiana. 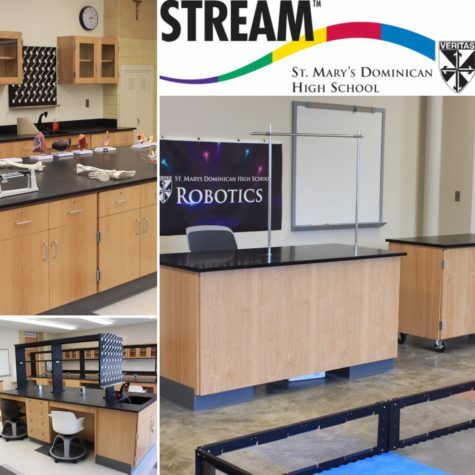 Sheldon recently furnished the new STREAM Lab at St. Mary’s. The new state of art facilities include spaces for Robotics, Biology, Chemistry, Anatomy and Physics. Check out our Recent Projects Folder for more pictures!